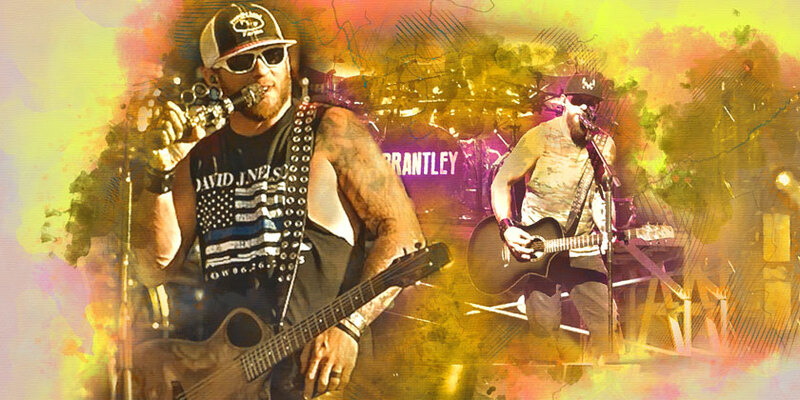 Brantley Gilbert is gearing up to hit the road on his newly announced “Not Like Us Tour,” set to hit stages across the US this summer! The 12-date outing kicks off June 20 in Cincinnati, OH and will include stops in Hartford, Pittsburgh, Jacksonville, and Alpharetta. A final performance in Charlotte, NC will wrap things up on October 11. Gilbert will be supported by fellow country artists Lindsay Ell and Michael Ray for the entirety of the tour. Ell and Gilbert duet on his single “What Happens in a Small Town,” which served as the leadoff single to his upcoming fifth studio album and has been steadily climbing the Country Airplay chart since its release in December 2018. The “Not Like Us Tour” is named for Gilbert’s latest single “Not Like Us,” which was just released over the weekend. 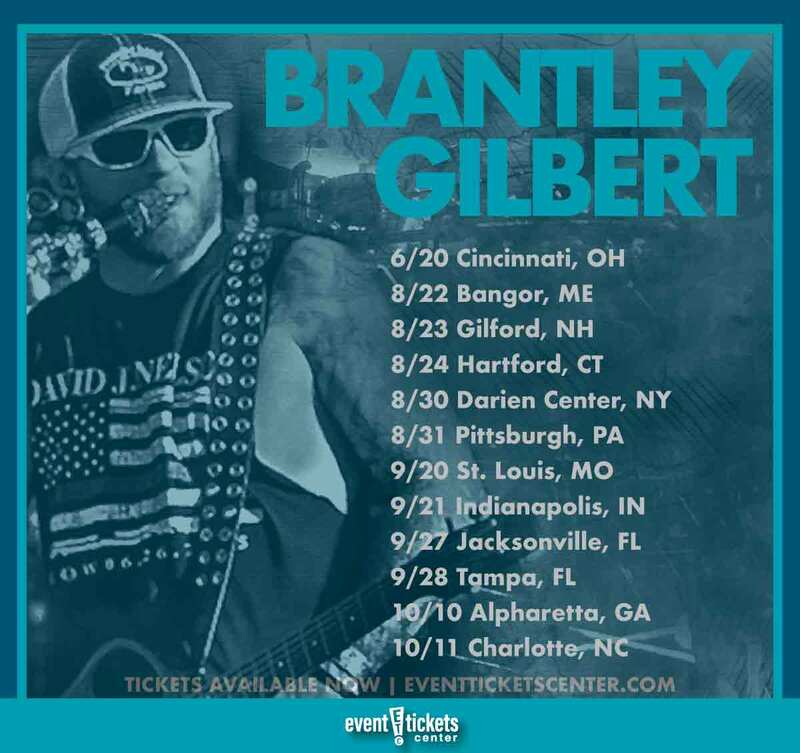 Where is Brantley Gilbert playing near me?